Generally all the websites are providing free service to its users. People can access any website for any information for free of cost. Advertisements are the main important survival of websites. Ads are the main income to almost all the websites. Not only that, ads are also been used by the developers of the apps in the development of their applications. Because of these ads on the websites, the users have access on all the website services for free. If ads are banned then website authorities will charge some amount from its users for using their website information. After that users need to pay money for accessing websites. In this Digi world people depend on many websites for any information related to anything like products, news updates, and much more. Because of these ads users feel some disturbance while accessing the website. But these ads are the primary income of all the website holders and also a main reason for accessing them for free of cost. So, people are also not avoiding the ads for their favorite website survives. But few people wants to get free from all these ads and pop ups while browsing. For those people, here we have came with some ad blockers. Detailed information about those are discussed below. Large number of ad blocker apps is now available on Google play store. But now those are not available. A user needs to download those ad blockers official websites only. Ad blocker are used for blocking the ads in all the Android and IOS Applications. Without root you can use this on Android smartphones. It automatically saves bandwidth and battery. AdBlock Plus – The best ad blocker among all the apps in the market. This version is available for Firefox, Chrome and Opera. An open source application and free of cost. By using this app users can block all types of advertisements including popups and banners. Always it protects the user’s devices from harmful ads. This is an open source Ad blocker. It provides two ABP options, system-wide or browser based. Adguard – When compared with other Ad blockers Adguard is the top best popular advertisement blocker for Android smartphones. It always protects the devices and provides any kind of online tracking. By using this application you can improve your web page loading time, save bandwidth and also saves the mobile devices from harmful malware’s. With the help of this you can kill the ads on all the mobile games. This Blocks the system wide ads. It Protects against phishing and malware’s. Adguard absolutely works on UN rooted mobiles. 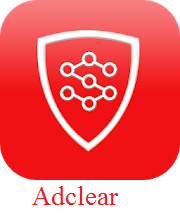 Adclear – One of the amazing Android applications. Mainly used for blocking the ads on websites or in apps, it is the free way to block ads. 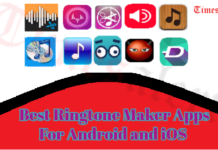 This application is reliable and you can use this app on non rooted Android smartphones. You can block the advertisements on YouTube also. 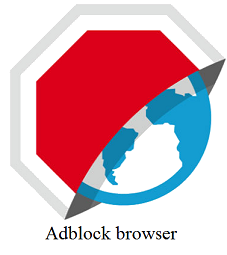 A free ad blocker which can be used while browsing. It works on non-rooted Android devices. 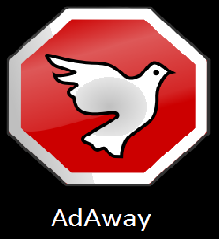 AdAway – The best and top first ad blocker application 2019 on Android Smartphone’s. With the help of internet you can use all types of Android applications to block the ads based on system-wide or browser. It is a robust content filtering app and block ads on mobile devices. This application does not reduce the internet speed and use easy process to block ads. Users get the option to select their own host’s files. It had ability to add websites and apps to white list. Adblock browser – A free Android ad blocker application 2019. It helps you to navigate fast through web. By using this app you can get low page loading while using the website and also it gives quick response from site. Most importantly it uses an advanced engines in application design. It blocks the video ads on YouTube and before downloading they block the ads. 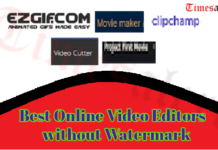 Also know about the best camera apps used in 2019. It prevents battery and data loss. It is a open source ad blocker. 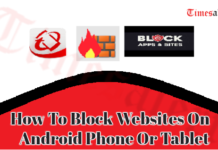 Block This – One of the open source Android ad blocker application. By using the Application you can block ads on smartphones and tablets related to websites. This app had the capability to block all kinds of ads in web browser. You can block any type of ads such as images, audio, or video format all those ads are blocked by Block This application. It is a DNS and VPN based Ad blocker. It takes care of your privacy data. Free ad blocker for Android. 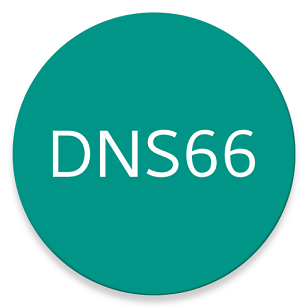 DNS66 – The repository based ad blocker 2019 on all the Android devices. It had designed to block ads such as intrusive ads, web Ads, pop Ads, and App Ads etc. It always creates an encrypted server filtering and that sorts the ads. By using DNS you can block the ads on web pages. All the DNS server traffic is redirected because it creates a local VPN. This app does not require root access. It provides a configurable list of hosts. Netguard – The topmost powerful ad blocker application. It provides some advanced techniques to block the ads on web pages. Through the internet it can access and add individual app or web address. Very simple to use and rooting is not required. Supports Tethering and optionally allows the system applications. Designed with light and dark theme. It reduces the data usage. Increases and protects your privacy. Brave Browser – The speed and efficient ad blocker on Android. It always protects your privacy data and blocks ads on web pages. By using this app you can reduce your batter usage and also enhances your device overall performance. Designed with in-built ad blocker and free of cost. 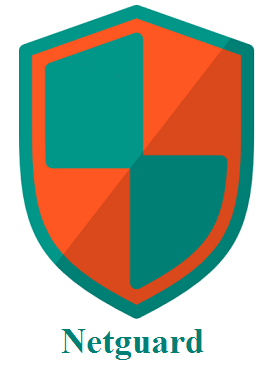 Security protections also provided by this app. This gives both data and battery optimization. It is the built-in Adblock. 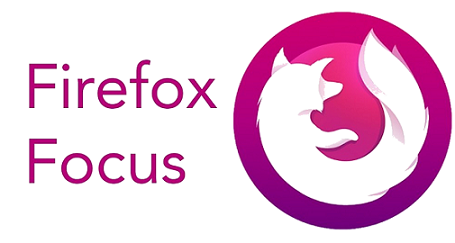 Firefox Focus – Generally in the market you can find best ad blocker for Android devices. But Firefox the best and most popular ad blocker application which is used for avoiding pop-up and other ads on web pages. Automatically protects your privacy data and easily clear your history on browser. A very fastest browser in the market and 90% of users are using this. This app has designed with simple interface. We hope this article helps you in blocking the ads. 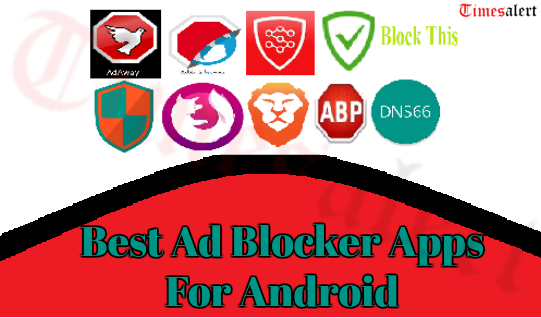 All those above listed ad blockers are the best blocker application 2019 in the market which is used on all the Android devices. By using all those application you can save your battery life and protects your privacy data. More other related topics can be checked on Timesalert.